Upgrade your current system to the new standard. Framework for exhibit booths and portable drape walls create infinite possibilities for trade show, event, and party decor. Made of 1 1/2" O.D. anodized aluminum tubing. All uprites include four slots at the top and at 3ft for connecting drapes support rods. 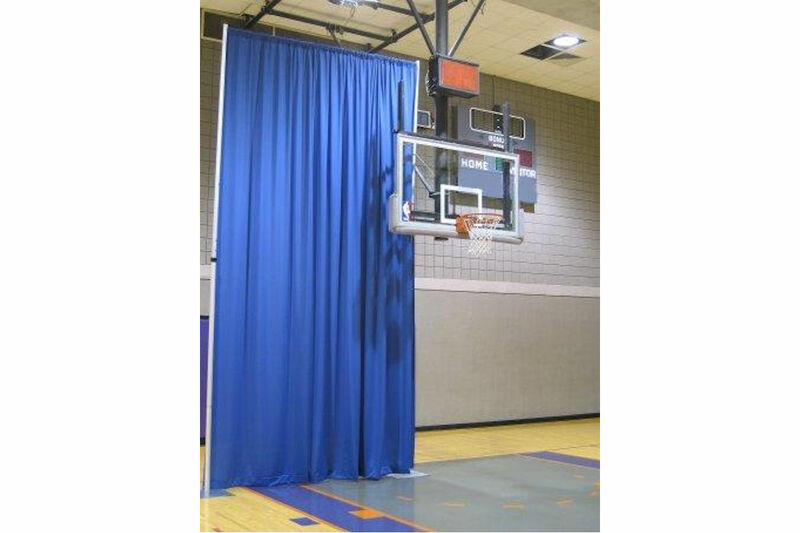 A wide variety of ranges in height are available, the tallest of which can reach up to 26 feet!